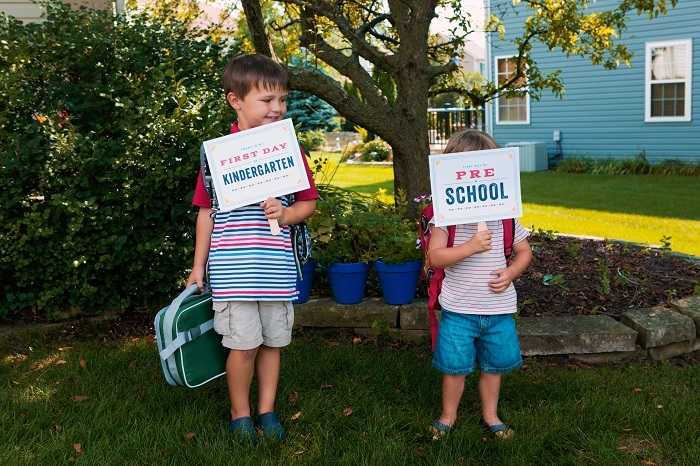 Free Printables: Back to School Signs! 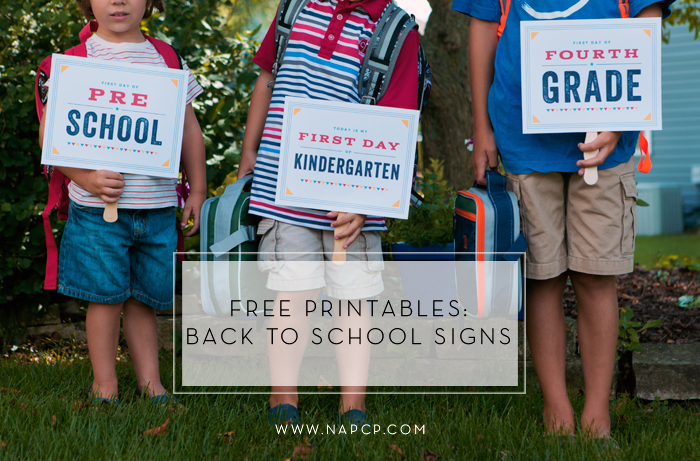 04 Aug Free Printables: Back to School Signs! 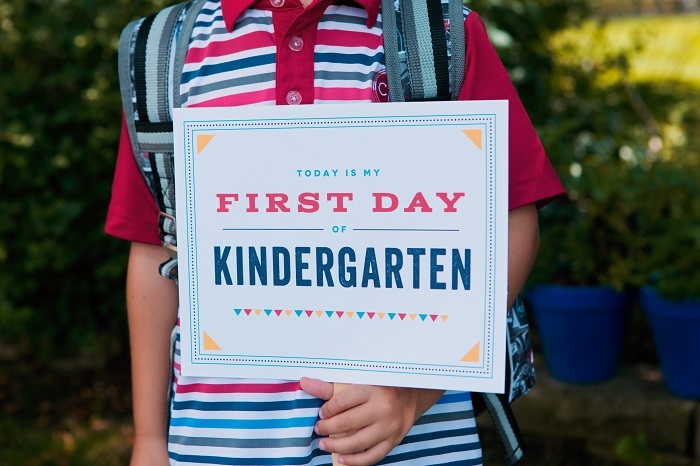 To help you document the first day of school, here’s a handy set of printables! 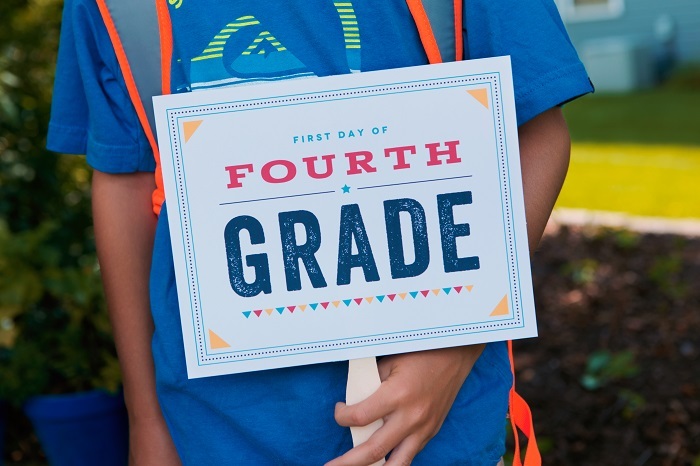 We gave each grade its own printable sign, meant to be printed, and cut to an 8×10 size. We hope you will be inspired to record precious back to school memories! 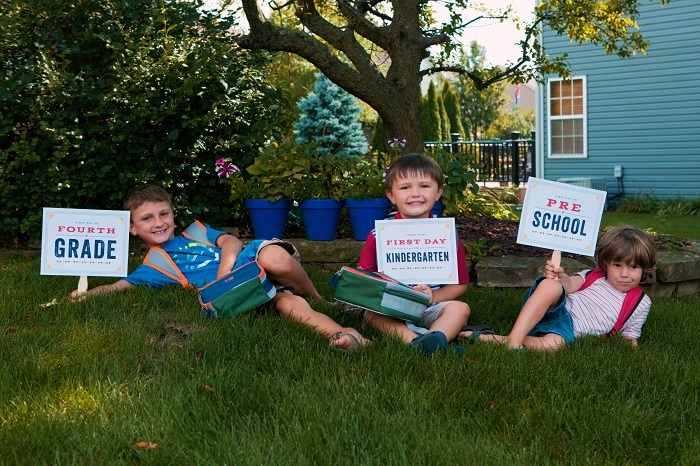 Share your back to school images with us on Instagram, using #napcp!